Additional Warranty Included. Total of 5 Year or 62000 From In-Service Date. Original MSRP - $84487. Includes All New Tires, Brake Pads, and Rotors!! Features include Meridian 825 Watt Premium Surround Sound ($1100), Tow Package ($650), Full-Size Spare ($310), 21 Split-Spoke Style 507 Rim ($1800), Sliding Panoramic Roof ($500), Vision & Convenience Package ($1900) with Configurable Mood Lighting, Soft Door Close, Surround Camera System, and TFT Instrument Panel. Extra Heavy Duty Package ($1750), Drive Package ($900) includes Blind Spot Monitor, w/Reverse Traffic Detection, Driver Condition Monitor, and Traffic Sign Recognition w/Intelligent Speed Limiter. 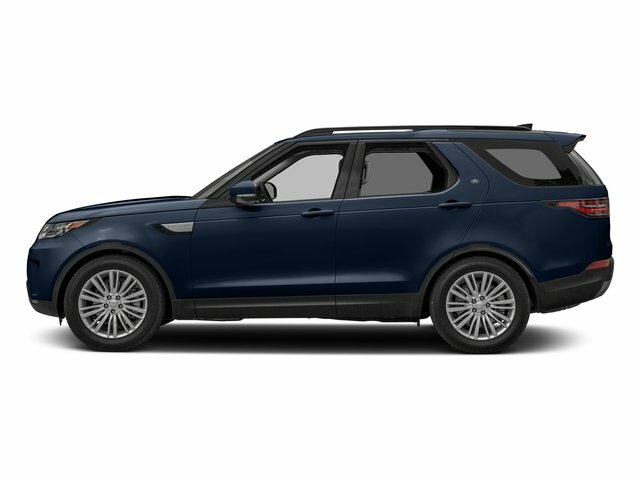 Luxury Climate & Visibility Package ($2700) with 4-Zone Climate Control, 60/40 Split Folding Rear Seat w/Load Through, Adaptive Headlights w/High Beam Assist, Auto-Dimming Exterior Mirrors, Heated & Cooled Climate Rear Seat, Heated & Cooled Front Bucket Seats, Heated Steering Wheel and Twin Blade Sunvisors. Corris Grey Upgrade ($695)For more information about this vehicle or to schedule an appointment, please call our sales department today.